In a strange, unexpected way, Mexico City reminded me a lot of Tokyo. One huge sprawled out metropolis with too many people and too many places too see. The first time I visited Mexico City in 2011 I felt confused by this sprawling metropolis. There was just so much to do in such little time. Even stranger, I had never really heard anything good about Mexico City. No one had really ever recommended this amazing city to me. I debated whether I should make 2 entries for this beast of a post, but I think I can fit it in one. That being said, there is just so much to do here. With a population of 23 million people, this city reaches into far corners to bring together an amazing mix of food, culture, architecture and experiences. Is it safe? Everything I have ever heard about Mexico City, or Mexico in general was that it is such a dangerous country. But never had I ever felt in danger here. Of course, the usual precautions should be taken when travelling to any country but by all accounts, Mexico City is a very safe place. 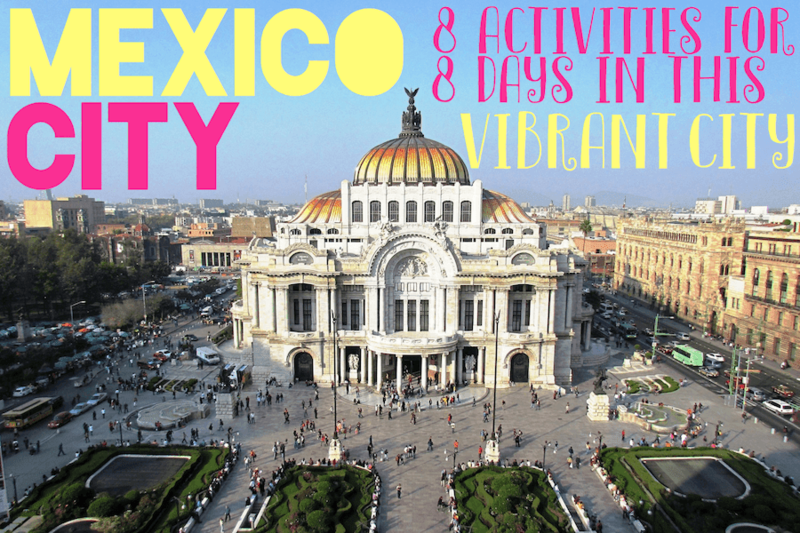 Mexico is spilling with nature, charming villages and bustling cities. But if you travel between cities you will certainly come across something beautiful and unexpected on your way. After our one night stay in Puebla, we had originally planned to head straight back to Mexico City. But after talking to some locals, we were heavily recommended to do a small day trip to Puebla's neighbouring city, Cholula. In Mexico, Cholula is known as the city of 365 churches (but we learnt from our tour guide there are in fact only 37). 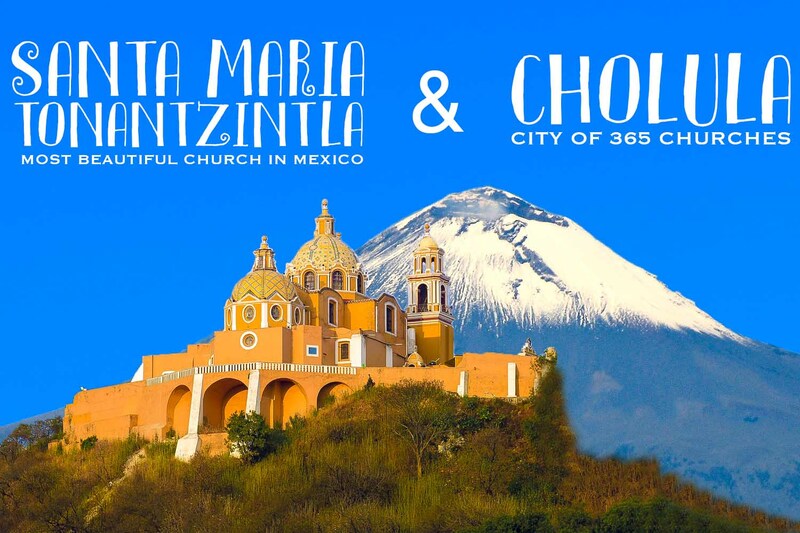 The locals of Puebla told us we must must must visit the church on top of the Aztec pyramid and we must must must visit Santa Maria Tonantzintla. 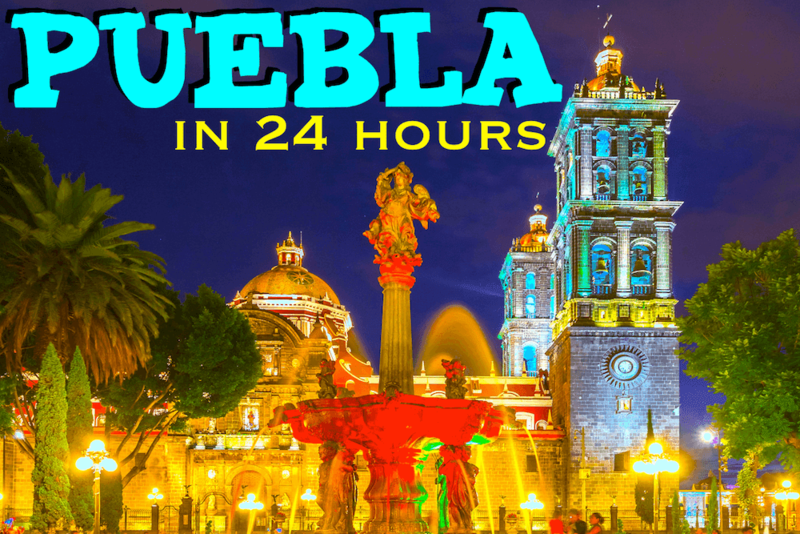 With plenty of time to play in the capital, we decided to drive to the old colonial city of Puebla, just an hour away from Mexico City. After arriving back in Mexico City and realising we had more than a week until we were due to fly home we decided to drive to Puebla and do some sightseeing. Only an hour from the capital, it was the perfect overnight destination. Today is our last day of a long stay in Lima. I'm feeling kind of sad because we had a lot of fun here the past few weeks, but Im hoping I won't be back in too long. We took it easy today and went to our favourite place - the seaside of Miraflores. We wanted to have lunch, so naturally we went to Larcomar and decided on Vivaldino's. Just below is the view from our table. I think this view will be what I miss the most about Lima! 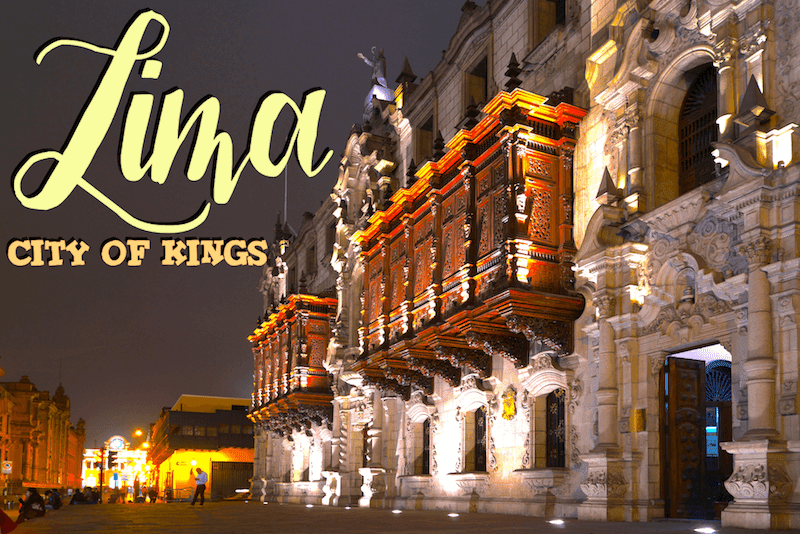 When the Spaniards arrived in South America, they renamed Lima "The City of Kings". However, its original name in the native language has prevailed until today. 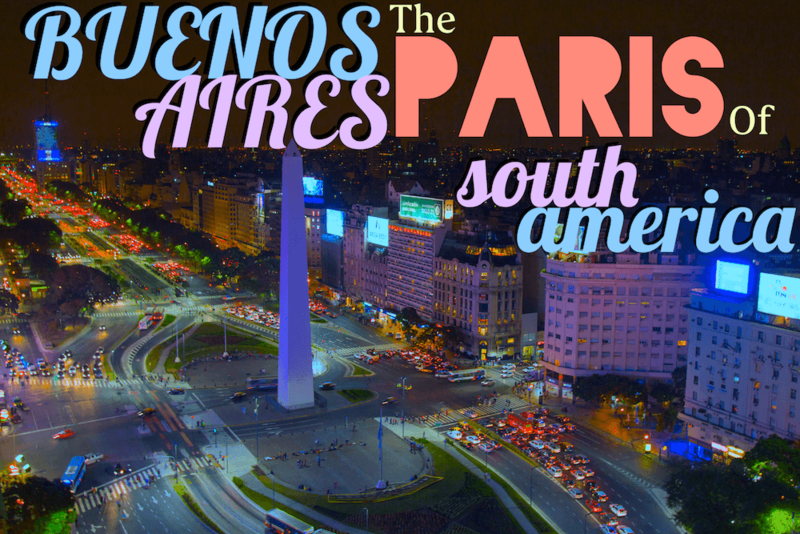 When people think of South America's great cities they think of Rio de Janiero and Buenos Aires. 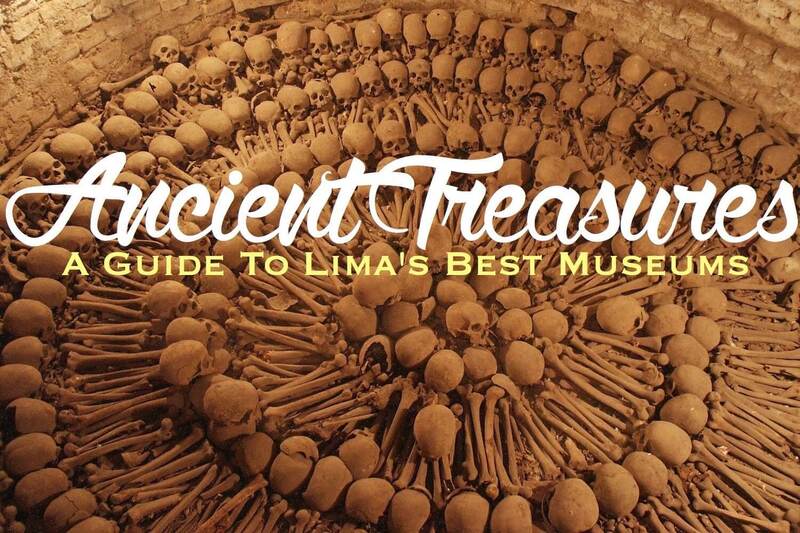 However, I think Lima is one of the undiscovered gems of South America. Lush green gardens surrounding the main square and buildings that recount the history of the city, the entire historic centre has been declared a World Heritage Site. Of course, like every city, not every aspect of the city is so golden. There are a large number of pickpocketers that operate in the area, the traffic is loud and impossible to navigate, so most tourists do prefer to book a hotel in Miraflores during their stay in Lima. Fortunately, Miraflores is not so far from the historic centre, so you can either take a cheap taxi or public transport. I've already written about a few places I really liked in the historic centre like Casa Aliaga and the Museum of Italian Art, but there is a lot more to see when you begin to wander about. Since its conception in 1983, Lima's most romantic restaurant has been conquering the tastebuds of Peruvians and tourists alike. Today I visited my most favourite restaurant in Lima - La Rosa Nautica - one of the most romantic restaurants I've ever had the pleasure of visiting. 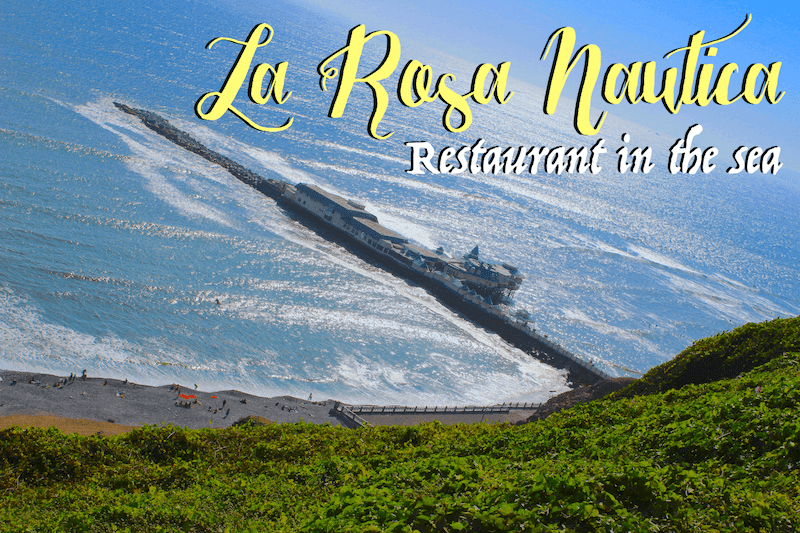 The restaurant is located on a pier under the cliffs that tumble down the coast of Miraflores, giving the best oceanside views Lima has to offer. Situated on the coast of Lima - a trendy and upscale hub, Miraflores is the happening place in Lima. Miraflores is the district we've been staying in during our time in Lima. When I travel to an unknown city I try to book a hotel near the city centre - the main attractions and transport is usually located near the city centre so its much more convenient. But Lima is a bit different for me. As beautiful as the historic centre is, it is loud, crowded, and carrying your luggage with you isn't typically the best thing to do in an area that is well known for pickpocketers and thieves. If you want to visit Lima the best place to stay is Miraflores. 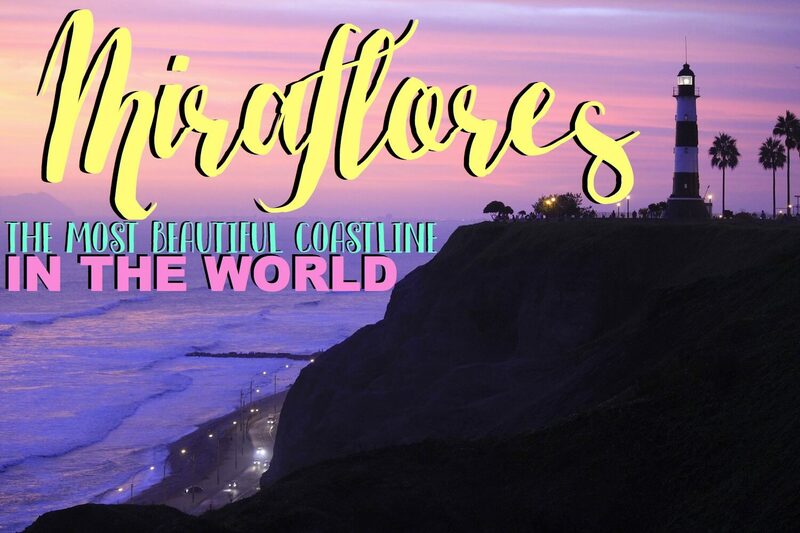 Miraflores is famous for its immaculate parks, shopping, cliffs, and its amazing ocean view. If you look on the bottom left corner below you can see crowds of people in one of Miraflores most popular restaurants. This is the happening place of Lima. 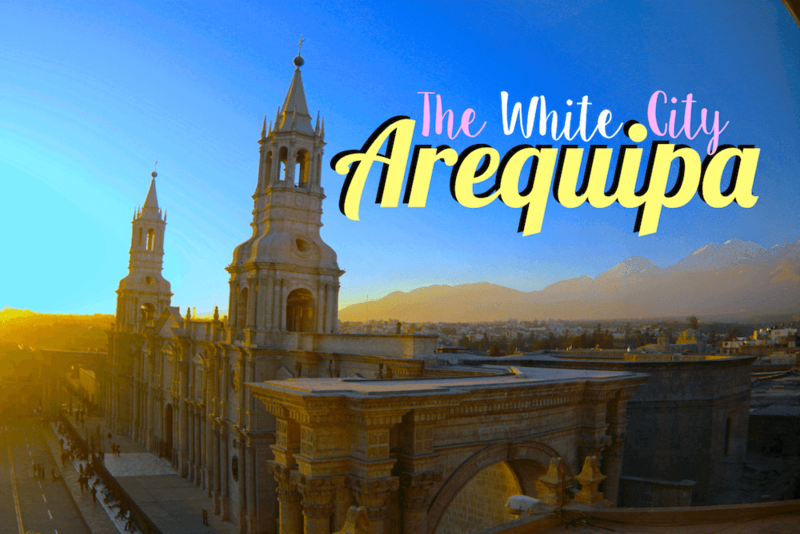 Arequipa, or as its colloquially known, the White City, gets its name from the fact that the entire city centre has white buildings, made from the volcanic stone that surrounds the city. After returning from our Colca Canyon adventure, we spent a few nights in Arequipa. One of the most distinguishing features of the city is the fact that the city is surrounded by three volcanoes, Misti, Chachani and Pichupichu. For this reason, the entire city centre is made from white stone quarried from the surrounding volcanoes. Without a doubt, Cuzco and Machu Picchu are Peru's most famous landmarks. Travellers with less time will most probably overlook other charming cities in Peru. But this doesn't make Arequipa any less interesting or important than the other famous cities in Peru. Personally, I found Arequipa charming and interesting, with the perfect mix of Spanish and Indigenous culture. Arequipa is pretty, the food is fantastic (and cheap! 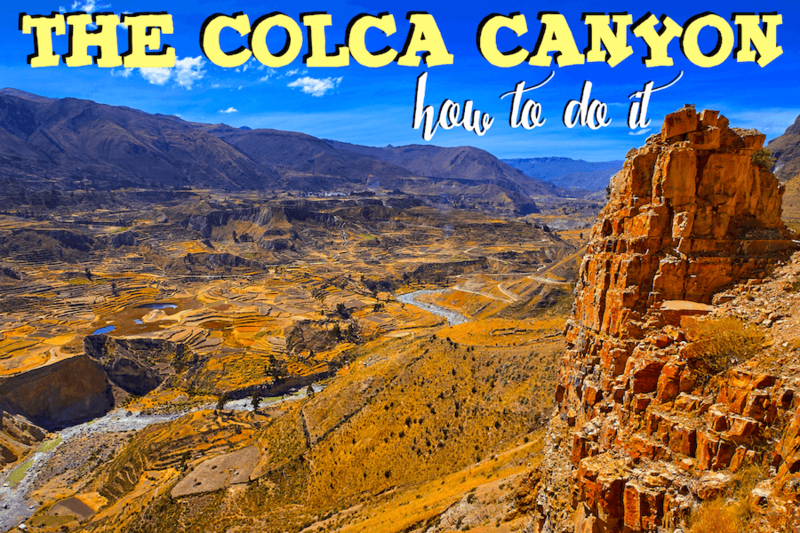 ), and its the gateway to the Colca Canyon. I really liked the atmosphere here too, it was chilled and laid back, I didn't feel like there were vendors competing for my attention which I had felt in many other cities. Home to the condors, deeper than the Grand Canyon, I had a whirlwind 2 day adventure trekking the Colca. After leaving the Peruvian Amazon I flew back to Lima and hopped on a flight straight to Arequipa. As soon I stepped off the plane I felt an instant change in the atmosphere. Peru has vastly different regions, from the cosmopolitan coastal dwellers to the rural Amazonian communities and then the mountain inhabitants of the Andes. Each region varies greatly in lifestyle and culture, which is expressed through their food, clothing and customs. My experience in Arequipa and the Colca Canyon was totally different to the lifestyle I had just experienced in the Amazon. The Amazon region of Peru is a vibrant expanse of strange and sweltering biodiversity. 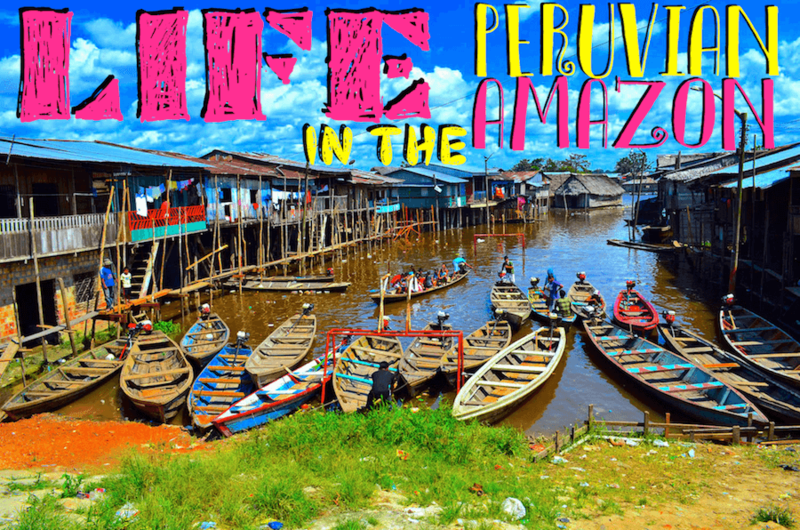 After spending 2 nights and 3 days in the Peruvian Amazon, not only did I discover living conditions I had never encountered before (good and bad), I was forced to confront many of my phobias. I've driven all around the Australian bush, taken the train from top to bottom of Europe and Japan, but travelling deep into the Amazon Rainforest was one of the first times in my life I've felt like I was walking head-on into another world. Treading the border between Argentina and Brazil, Iguazu Falls consists of 275 magnificent drops and is unlike any other waterfall on Earth. Today we visited the amazing Iguazu Falls! One of Argentina's treasured natural wonders, it was one of the most incredible sights I have ever seen and exceeded my every expectation. 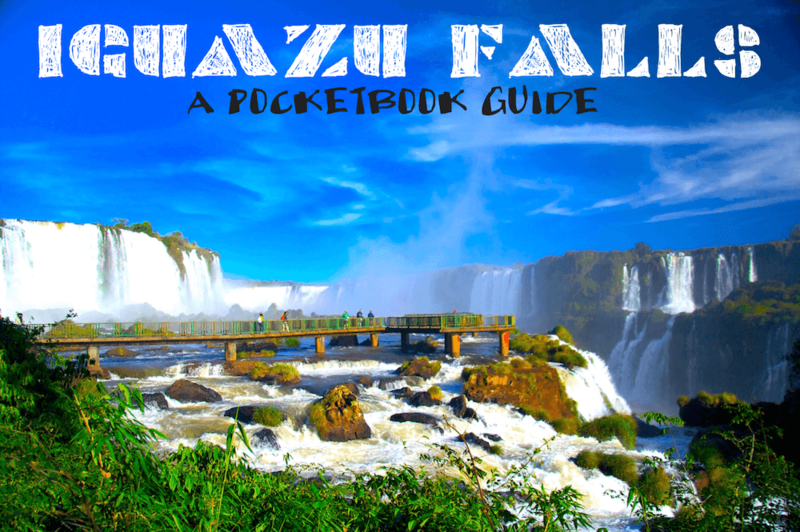 WHATS SO SPECIAL ABOUT IGUAZU FALLS? For those that don't know about it, Iguazu Falls is a cascade of 275 individual falls that lie on the border between Argentina and Brazil. There is one gargantuan drop called The Devil's Throat, and a series of smaller falls that can be seen in a 3km trek. The falls can be viewed from both the Argentinian and Brazilian side (however we opted to stay on the Argentinian side only). Overshadowed by the nearby Iguazu Falls, there is plenty to do in this sleepy town. Without expectations, we arrived in Puerto Iguazu a few days ago. The only thing we had heard about this quiet town was its only infrastructure was built around bussing tourists to Iguazu Falls and there's not much to do. While I can't deny it is a sleepy town and does lack a lot of basic infrastructure, we found plenty of fun things to do and see. 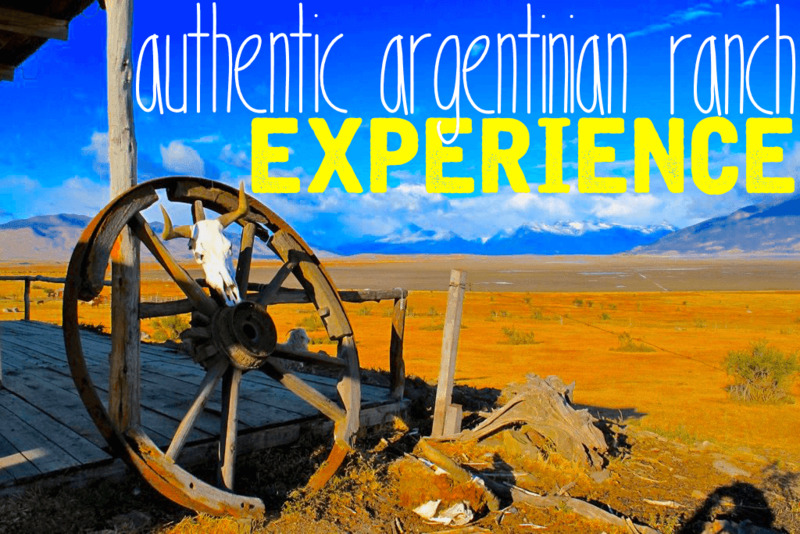 Ingrained in Argentinian culture, the gaucho lifestyle has always been a little bit mystical, sometimes mischievous, but always noble. Yesterday we visited the traditional Argentinian ranch Don Silvano on the outskirts of Buenos Aires. 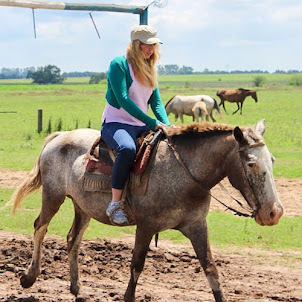 With a few spare days to fill we found a tourist agency that convinced us a trip to Argentina would be incomplete unless we had a full day experience on a ranch. All inclusive with food, transport and a full days entertainment, we booked it in. Buenos Aires : The Paris of South America? Famous for its steak, cowboys and tango, Buenos Aires is a cultural and artistic hub often called the "Paris of South America". We arrived in the charming and cosmopolitan Buenos Aires a few days ago. Every tourist book and guide I've read has referred to Buenos Aires as the "Paris of South America", so I've made it my task to find out why! Even though its not my first time here we've been doing the typical "tourist activities", such as taking the tour bus and ticking off places in our local guide. 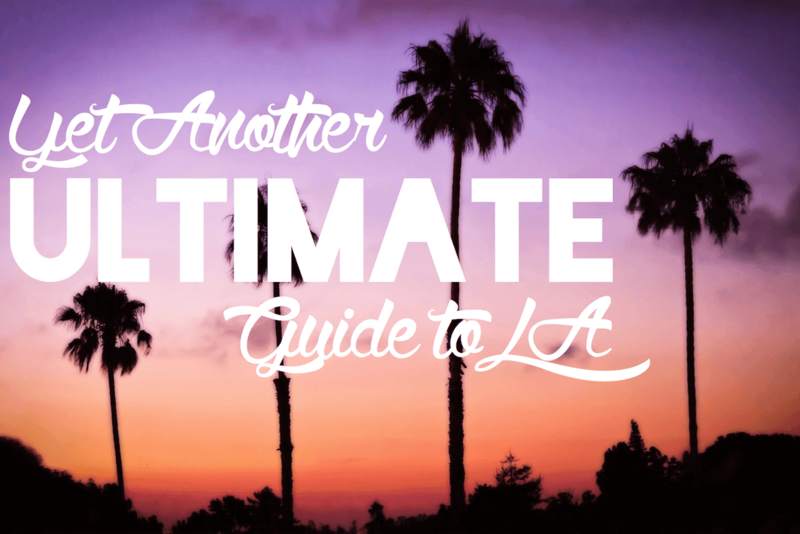 Feeling overwhelmed by the numerous landmarks and the large distances between them, we found the tour bus the easiest way to get around and see almost all the places listed below. 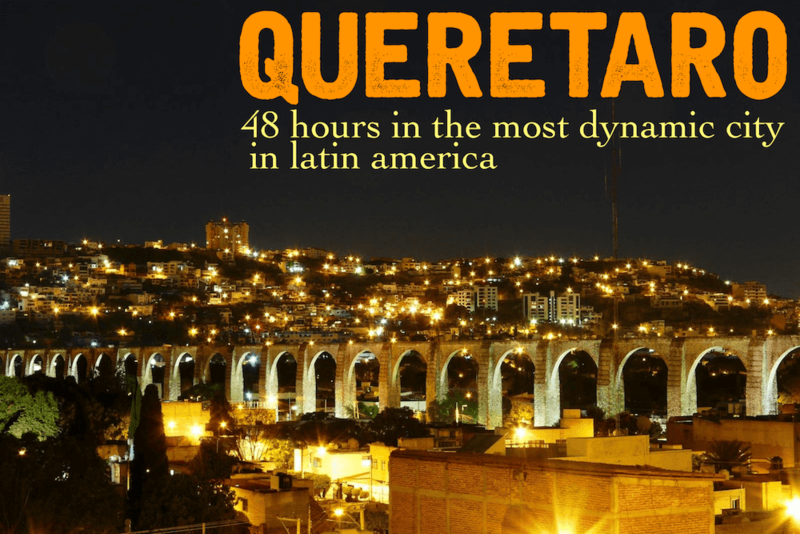 On our journeys through the cradles of Mexican Independence we visited Queretaro, the once capital of the nation, considered to be the safest city in Mexico and the most dynamic city in Latin America. We left behind San Miguel and arrived in Queretaro just over 2 days ago. Like the past 3 cities I have visited, Queretaro is brimming with history and considered to be part of the cradle of Mexican Independence. Not only that, it is apparently the safest city with the highest quality of life in Mexico. Plus, it was voted to be the most dynamic city in Latin America. As a medium sized city, I was recommended to spend 2-3 days here. In a city that ticks of so many boxes, how did we spend 48 hours in Queretaro? 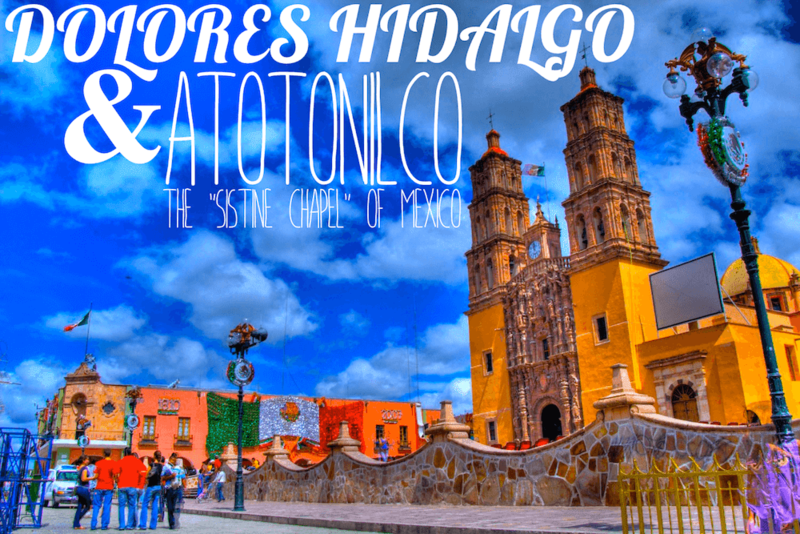 Historically speaking, Dolores Hidalgo and Atotonilco are among the most important places in Mexico, considered to be the cradles of Mexican Independence. Today we took a day trip to Atotonilco and Dolores Hidalgo. We booked a private day tour with our own personal guide from an agency in the main square of San Miguel. Dolores Hidalgo is a very small town, so if you want to visit it is better to do it in a day trip rather than stay there for a night or two. Our tour guide, Jose was enthusiastic and lively, and really made us revved up and excited from the moment we stepped in his black cruiser. Of course, you could hire your own car and take your own personal trip to these places, but one of the things I really like about personal day tours is the guides always make the tour more fun by telling you anecdotes and bits and pieces of information along the way. Plus its nice to sit back and relax while someone else drives you around for once in a while. San Miguel is the city that everyone falls in love with. Maybe it has something to do with its fine architectural details mixed with a stunning landscape of valleys and mountains. Or maybe its because you can live in the art that thrives in every street and square of the city. 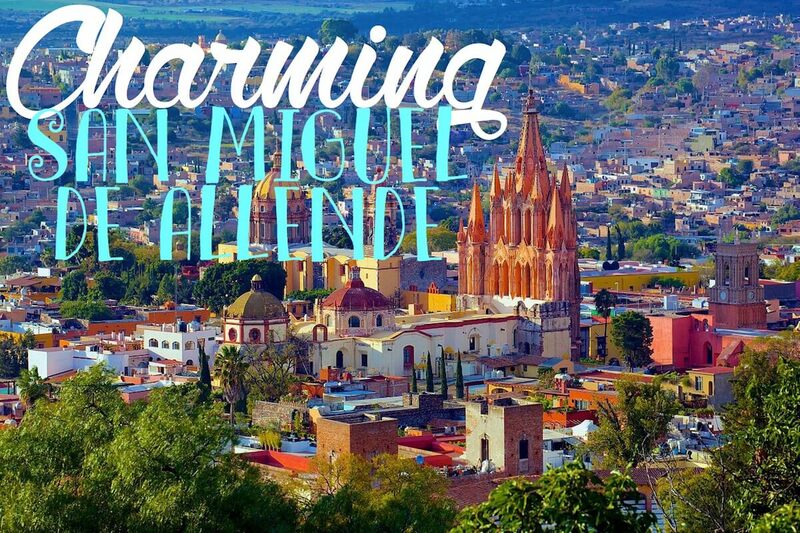 But without a doubt, there is something special about San Miguel de Allende. We arrived in San Miguel two days ago, and were warned before arriving that this is where all the English speaking expats in Mexico flock to retire. As such, life here is made very easy for English speakers to find services catered to them. As we drove through the streets searching for our hotel I noticed all the buildings were painted only in deep earthy colours, such as red, brown, orange and yellow. 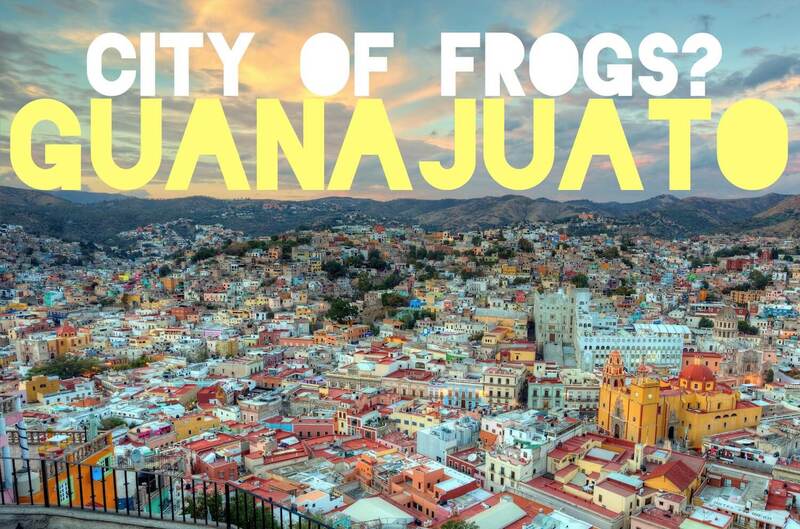 Guanajuato derives its name from the indigenous language to "Quanax huato", which means "hilly place of frogs". I've had an exciting few days wandering around this charming city, taking tours and sampling the local cuisine. You can truly get lost in this compact city with its hundreds of cobblestone passages and underground tunnels. 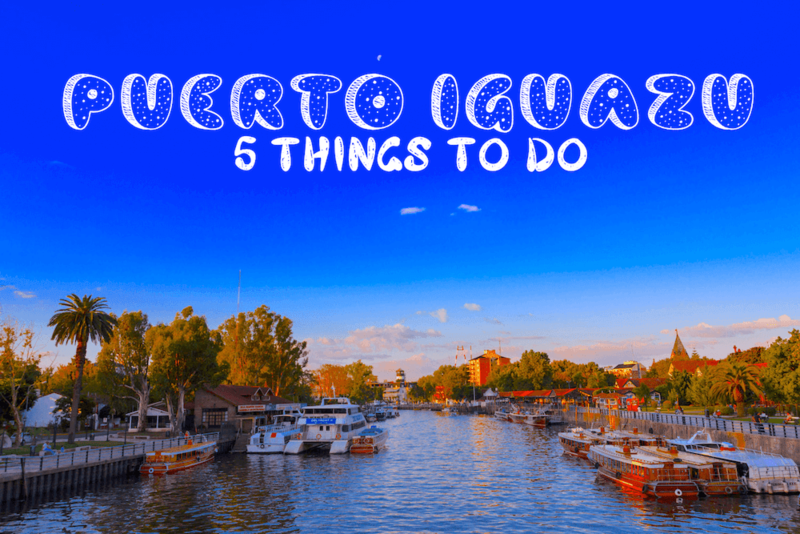 In fact, one of the most striking features of this city is the network of underground tunnels that connect Guanajuato to the outside world. Since Guanajuato is built into a valley, the only feasible mode of transport is using the tunnels built under the mountains. Everywhere you walk in the city, you will see tunnels just like this one. In fact, this one was right next door to my hotel. 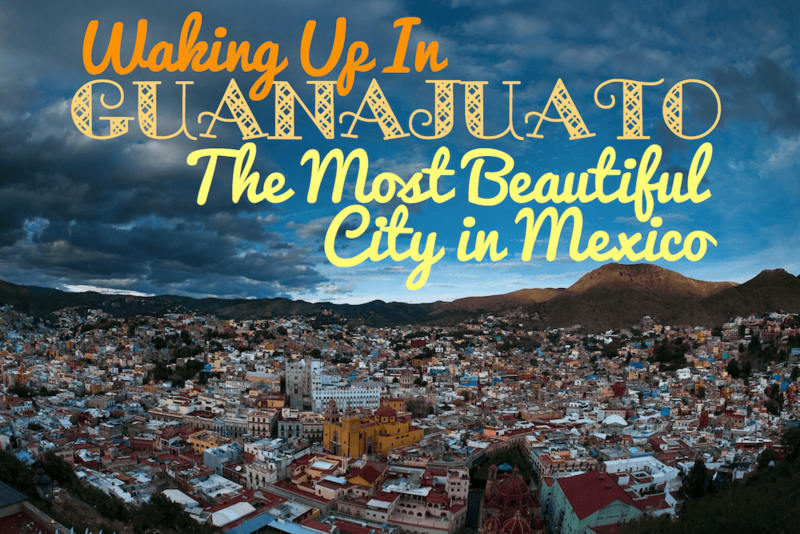 Guanajuato - The Most Beautiful City in Mexico? As I pulled back my curtains I was immediately met with the sight of brightly coloured houses tightly crammed into the mountains that surround this picturesque city. Yesterday I arrived in Guanajuato. We arrived just before sunset so we couldn't do much, but I just had to share a few photos of this magical city. Below is the outside of our hotel (beautiful, right? ), and driving around all the buildings had this colonial style. This city, which is a mishmash of colours, cobblestone streets and baroque architecture, retains its old charm since it was founded as a mining city in the 1500's.